Great location! Great view! Prime property for hold or redevelopment. Presently tenanted. Seller will build to suit. 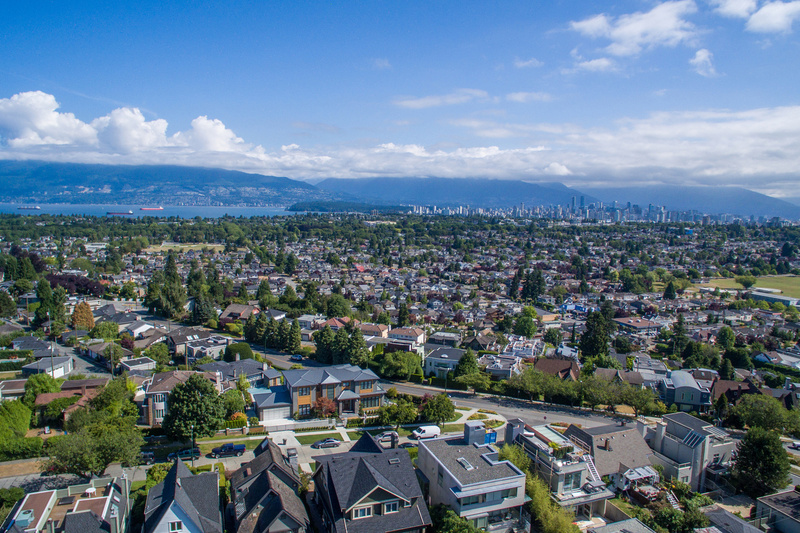 Over 5100 sf lot to accommodate your dream home with picturesque ocean, mountain and city views, includes preliminary city approval of architectural plans for new 3600 sf 5 bdrm 5 bathrm luxury appointed 3 level home with rooftop view deck and 2 car covered parking. Quiet central location near to Kerrisdale shops, Arbutus mall, Arbutus Club and prestigious Westside schools. Gorgeous south facing home sits on a large 7,200 SF (60' x 120') lot in the Quilchena area. Over 4000 SF of luxury living built with supreme material and detailed workmanship. This custom built home situates on a beautiful tree lined well manicured street with very little traffic. Walking distance to shopping centre, Arbutus club & Quilchena Park. Close to Shaughnessy Elementary, Prince of Wales Secondary , York House & Little Flower private schools. This home features 5 bedrooms and 6 bathrooms, gourmet kitchen with wok kitchen, top of the line appliances. Don't miss out! Bright south facing home situated on a large 72.8'x137.6' (10,017 sqft) corner lot in the Quilchena area! This home with over 3700 sqft features with a total of 3 bedrooms and 2 bathrooms. Large private yard at the back an 2 cars carport. Perfect to build your dream home. Just 2 blocks to shopping, restaurants/ cafe and transit along West Boulevard. 2.5 blocks to Point Grey Secondary and Quilchena Elementary school catchments. Close to Crofton House & Vancouver College private schools and transit to UBC. One of the best designed and built homes in prime Quilchena close to Prince of Wales School. Great street appeal. Excellent European master craftsmanship with high end finishing throughout. Beautiful Great room to entertain your guests. Den is big enough to be granny's room. Chefs kitchen with custom cabinets, quartz countertops, designer wall tiles, top appliances & wok kitchen. Family room with eclipse door opens to private backyard. Mud room. Gorgeous master bedroom with deluxe ensuite featuring walk-in steam shower. 3 other bedrooms all with ensuite bathrooms. Lower level has a recreation room, media room, wine room and a nanny/inlaw bedroom with full ensuite. Features white oak hardwood floor, "Smart" house and sound system, 3 car garage etc. MUST VIEW TO APPRECIATE.